Folk For Folk's Sake presented by Susie Gee on 15th April 2018. 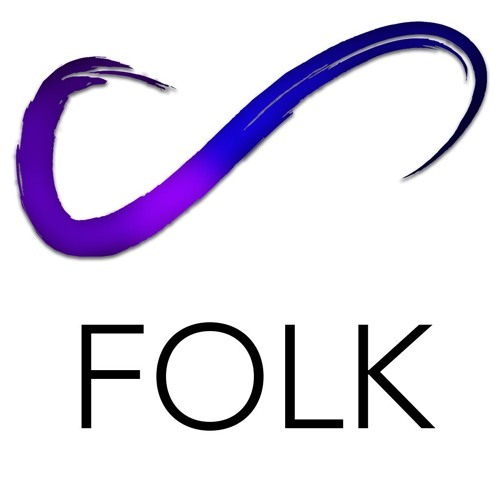 Download Folk For Folk's Sake 15th April 2018 . Users who like Folk For Folk's Sake 15th April 2018 . Users who reposted Folk For Folk's Sake 15th April 2018 . Playlists containing Folk For Folk's Sake 15th April 2018 . More tracks like Folk For Folk's Sake 15th April 2018 .